At launch, The Elder Scrolls Online had so much promise. 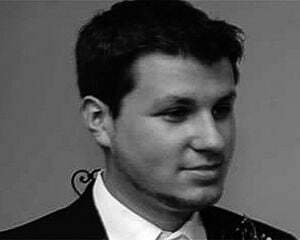 I remember being simultaneously floored and reserved at a preview event, and communicating to the development team exactly why that was. To date, they've fixed some of my complaints. Let's catch up a bit. 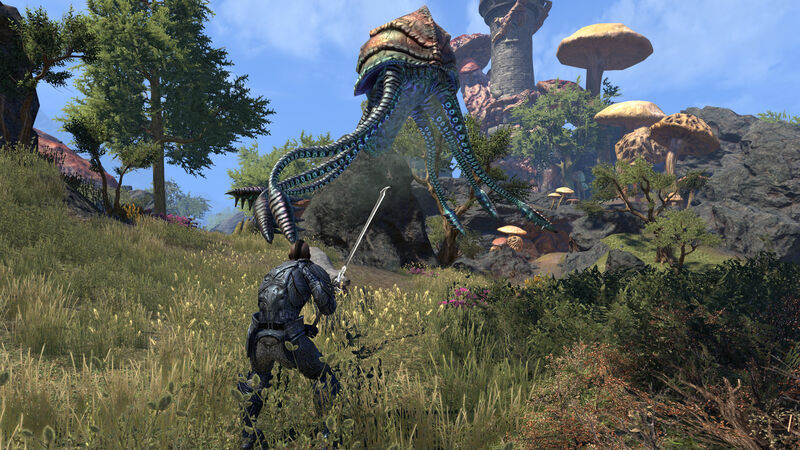 Since launch ESO has revamped its leveling system, added instanced player housing, gone free-to-play, hosted four major DLCs, and rolled out a number of quality-of-life updates. That's a lot in roughly three years, especially when many other publishers would have let it rot or given up on it. Yet, despite all of those trimmings they weren't enough to get me back in earnest -- until Bethesda dangled the promise of returning to Morrowind in front of me. Perhaps the best part of this experiment is that you can create a new character (or your first) and dive into Morrowind immediately, barring an optional tutorial. There's no level cap requirement or gate limitation, you just start on a docked ship and walk right into port in minutes. Given the number of hoops one usually has to jump through in an MMO to get to a new expansion (sorry, "Chapter," as ZeniMax is calling it) this is a blessing, and an extension of their efforts in the "One Tamriel" update. 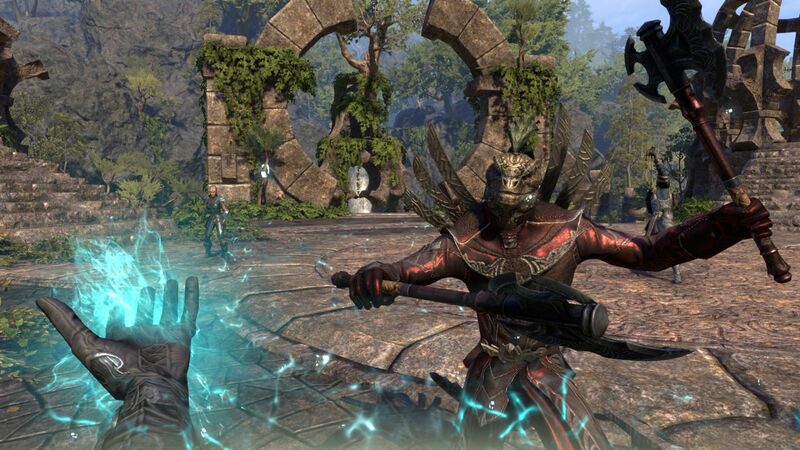 For the purposes of this review I mostly tested out Morrowind under the guise of a new player to see if the onboarding experience was as advertised (it was). Naturally I chose a Dark Elf Warden, as the combination of the native race and the new class would allow me to fully entrench myself in this brave new world of mushrooms and machinery. I was immediately thrust into Vvardenfell, the most famous part of the Morrowind province, 700 years before the events of The Elder Scrolls III. Familiar faces are almost immediately shoved in front of you, most notably Vivec, the illustrious warrior poet god king. Not all of them land. While I appreciate ZeniMax's efforts to throw fans a bone, a lot of the writing and exposition ends up flat. 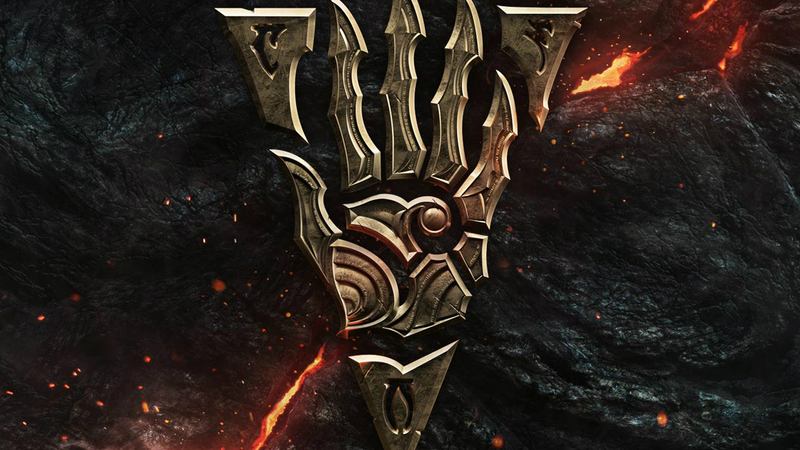 MMOs have risen to the challenge of providing scripts that measure up to the industry at large many times in the past, but most of the work that the team puts out for ESO lacks a level of engagement that even the core series is occasionally known for. That said, as usual, they nail the fantasy of living in Tamriel. Stepping off that ship again into Seyda Neen was like walking through a digital time portal, and within 30 minutes I was exploring the city of Vivec (named after the dude, I know) that's currently under construction. Over the course of the 30-ish hour main storyline (peppered with plenty of sidebars and two dungeons), I found myself falling in love with Vvardenfell all over again. It isn't just because of the heightened sense of fantasy with the eccentric foliage either. This is still the same xenophobic world of Morrowind, which is great when juxtaposed to the rest lore of the Elder Scrolls universe. Reliving the heated political feud of the ruling Great Houses was a rush as was seeing the gross Silt Striders and the congregation of undesirables that litter the streets. The game has also evolved quite a bit since the buggy days of launch yore. Nearly every day-to-day action is smooth (more smooth than your average Elder Scrolls actually), and I still love the option to go first-person in an MMO. The postgame Champion System and ability to instantly phase anywhere for leveling make adventuring that much more enticing, and all of that funnels into more opportunities to screw around in the new island. I was a little less impressed with the aesthetics of the new nature-based Warden class, even if it's fun to play. Taking a page from the Druid handbook of World of Warcraft, the Warden can handle any role (tank, damage, healer) with three distinct skill trees. The problem is while most of the abilities are impactful there really isn't anything that's drastically different from the previous offerings outside of the bear companion. The bug powers and brief animal summons mostly just feel like trumped-up spells, and cheap looking by comparison. While Elder Scrolls Online has improved through the release of Morrowind, it still isn't enough of a jump to warrant a resounding recommendation (the 4v4v4 PVP mode here still isn't enough to get me into ESO PVP). If you already own it and are coasting by on free-to-play fumes, you should still think about upgrading and exploring the pointed, more focused land of Vvardenfell.